Mr. Cheng received his Bachelor with highest honor in Thermal and Power Engineering from Huazhong University of Science and Technology (HUST), China, in 2013. At HUST He received several scholarships, including Baosteel Exceptional Student Scholarship, Heatcraft Awards, and National Scholarship. After that, he went to U.S. and obtained his Master Degree in Mechanical Engineering at Iowa State University. His thesis topic was temperature dependent electron thermal transport in nanostructures. In the fall of 2015, he came to Georgia Tech to pursue his PhD in Mechanical Engineering. 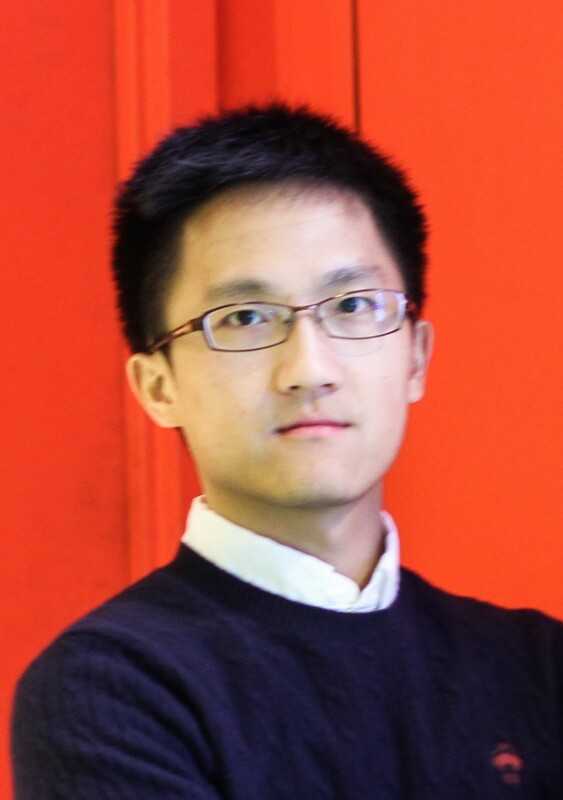 Mr. Cheng’s current research focuses on surface phonon/plasmon polariton and thermal metrology. In his free time, he is a fan of Martial Arts. He was a Tai Chi coach in the Kongfu association at HUST.